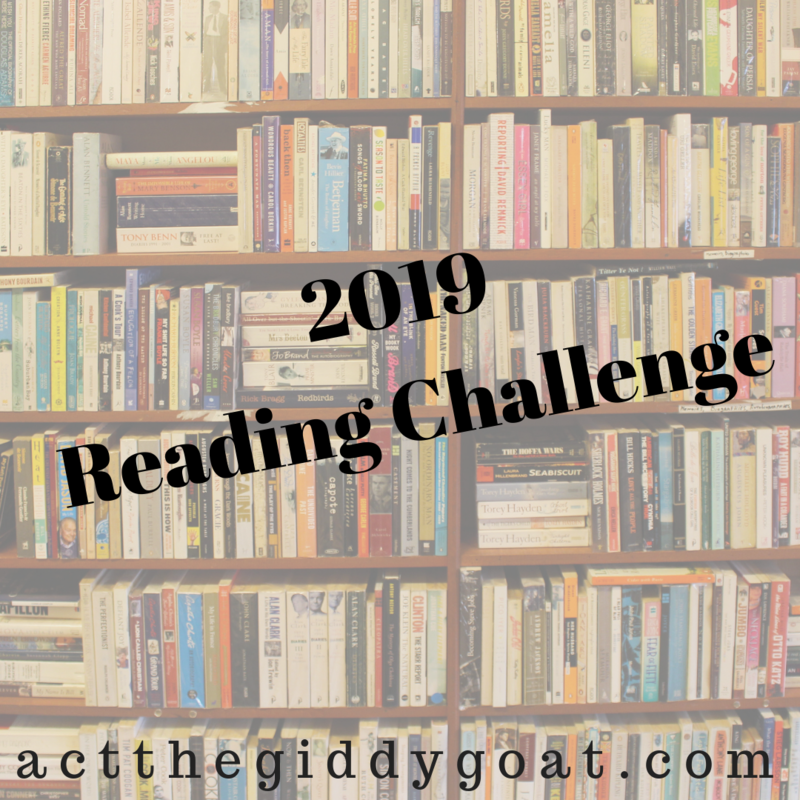 The Inaugural Giddy Goat Reading Challenge! (Above link opens Google Docs; if you’d prefer a PDF, click here). Comment below to let us know if you plan on participating! We’d love to see your reading picks throughout the year. Use the hashtag #ReadingGoats2019 on Instagram or Twitter, and feel free to tag us as well @actthegiddygoat.